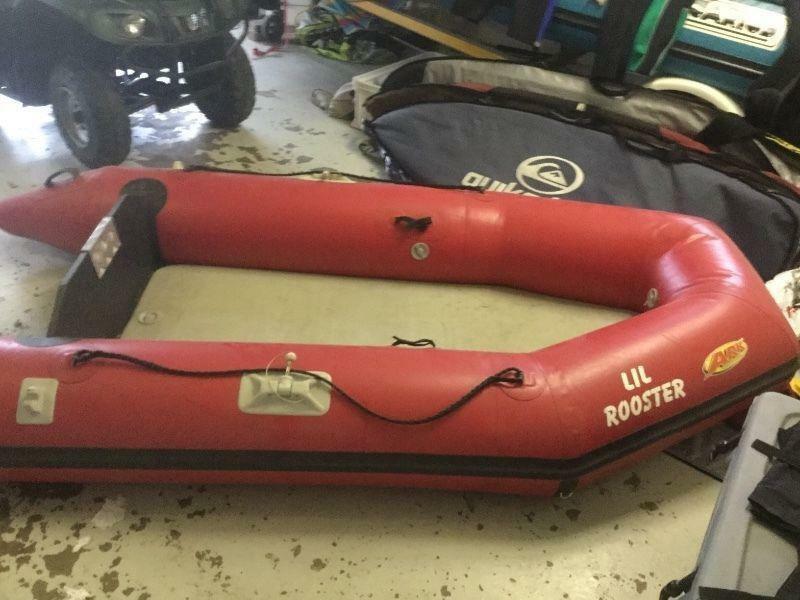 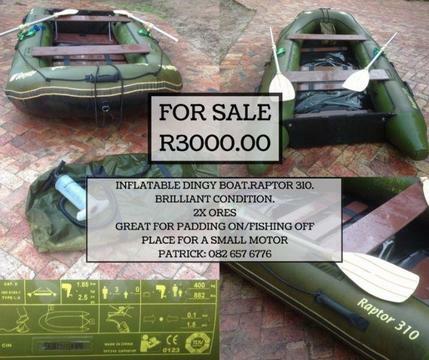 Inflatable rubber paddle boat.2 oars.Place for a small motor.Excellent condition. 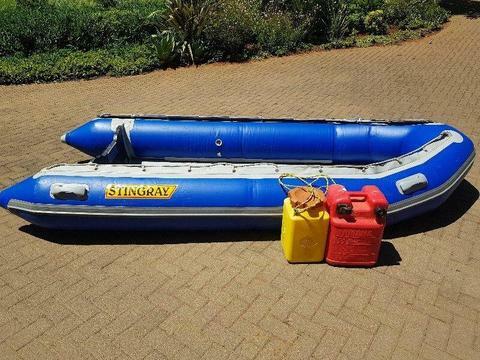 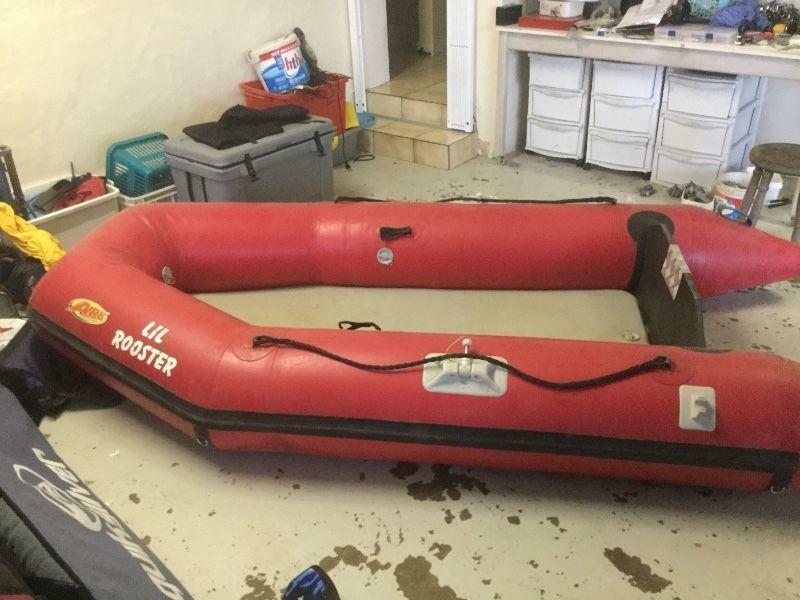 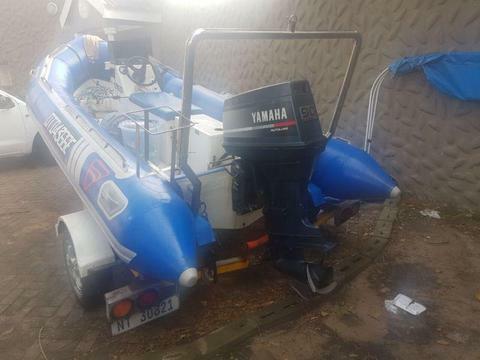 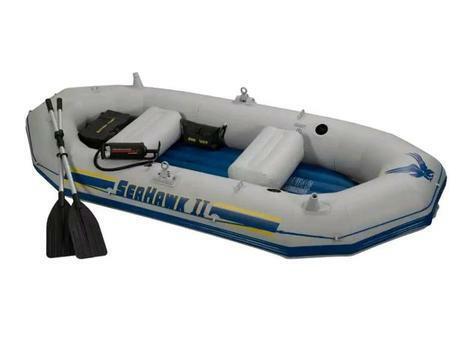 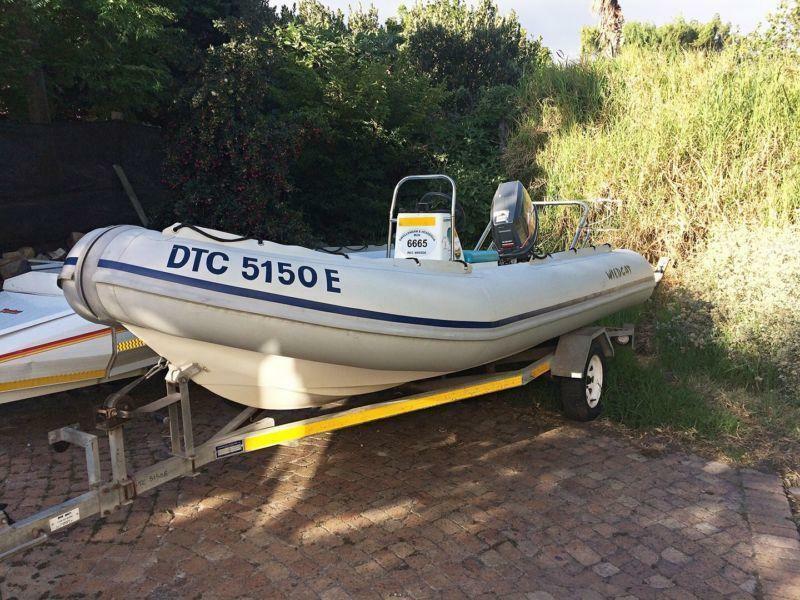 Rubber inflatable boat(SEA-HAWK) urgent sale. 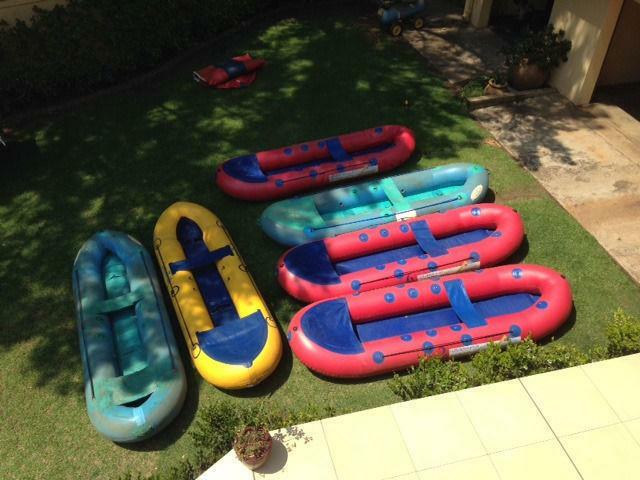 5 rubber ducks for sale - some in need of some repair. 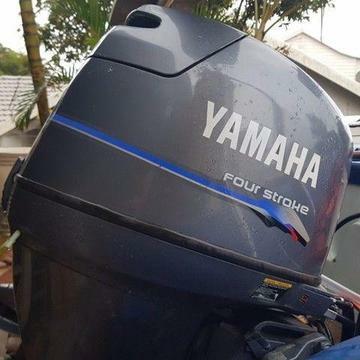 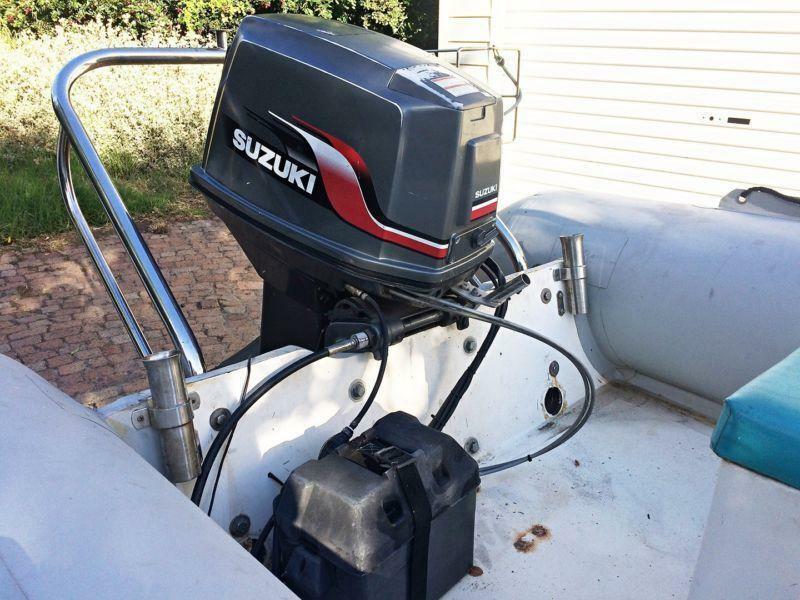 Price is per boat.